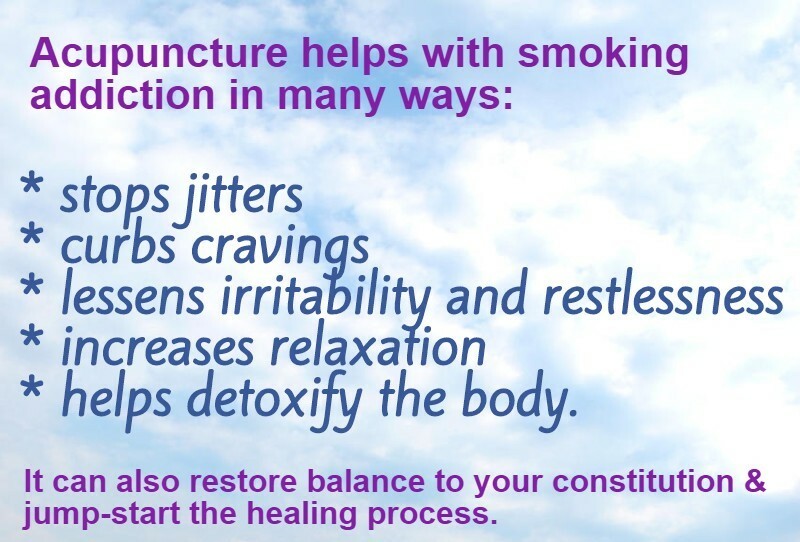 Quit Smoking with Acupuncture Treatment! 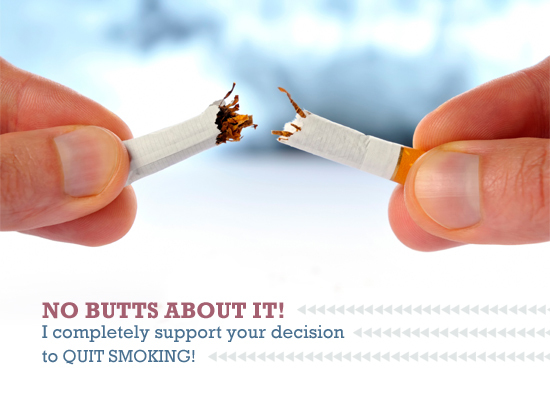 25% of smokers are prone to bone fractures due to bone loss and also are more likely to suffer disc herniations leading to back surgery. Join our list of QUITTERS today! Kate - For my girls, you can do it too!